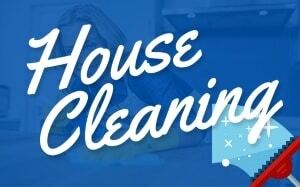 Top quality home cleanings by our highly-trained and experienced maids for your house in Wheaton and Glen Ellyn. 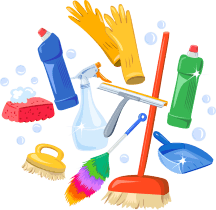 LynneJean Cleaning is trusted by the many residents and businesses of Wheaton and Glen Ellyn to provide a high quality house cleaning and office cleaning services. LynneJean Cleaning is here to give the residents of Wheaton, IL and Glen Ellyn, IL the extra free time that we all want to spend it on the activities that we want to be doing whether it be spending more time with the family or just time to go to yoga class. Make life less stressful with a quality house cleaning service or office cleaning service for a cleaner, safer, and healthier home. 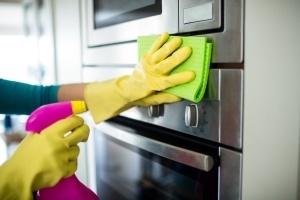 Our professional maid cleaning services have cleaned many homes and offices around the Wheaton and Glen Ellyn area inside residential DuPage County. Being a high-quality residential cleaning company, we take the time to thoroughly clean each room, kitchen, and bathrooms. LynneJean Cleaning offers one-time house cleaning service, recurring home cleaning services at a monthly or bi-monthly rate, and move-in/move-out house cleaning services. For more than 20 years, LynneJean Cleaning has provided homeowners with superior and affordable cleaning services with our highly trained cleaning maids in both Glen Ellyn, IL & Wheaton, Illinois and surrounding Chicago suburbs. Some of our employees are political asylum refugees with I-94 visas and are on their way to citizenship, home ownership, and college while learning the American work ethic. It has been a unique joy to be a part of these humble beginnings. Come join our win-win team! Help settle our refugees and discover more free time with our professional cleaning services. Our cleaning maids are here to serve you and your needs. We know that each client is different in what they want from their cleaning company. 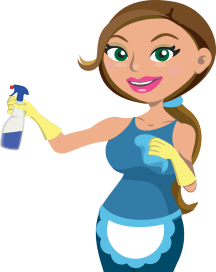 LynneJean Cleaning listens and customizes the cleaning service to what YOU desire. We want to give you the extra time that is saved from you not having to do your own house cleaning. We want to take away the hassles and stresses of you having to think about when and how to clean your home week after week. 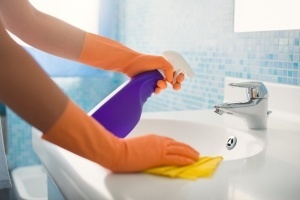 LynneJean Cleaning is a small, local cleaning company that wants to serve the local residential Wheaton, IL and Glen Ellyn, Illinois Area and make meaningful connections with our clients to be able to serve you long-term. Our house cleaning services are catered and customized to your needs and on the schedule that you decide. We can clean all areas of the house, or skip out on a certain rooms. We are happy to fulfill every request in order to exceed your expectations. Do you own or work in an office or business? Is your office getting cleaned only once in a while, or are the employees in charge of upkeep of the office? LynneJean cleaing understands that businesses and offices run a lot more smoothly if the atmosphere is clean and healthy. 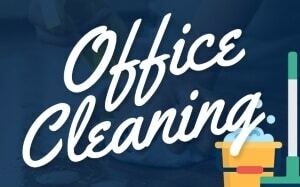 With our top quality commercial business office cleaning service, we provide local businesses and offices in Wheaton, IL and Glen Ellyn, IL the opportunity to partner with us. LynnJean Cleaning will clean and sanitize all offices spaces, desks, closets, computers, and floors and whatever else you may need or want. We aure superbly dependable and all our office cleanings are guaranteed to satisfy or we will come back...free or charge. I just starting working with LynneJean and I am extremely happy! We use their help with our limo service business and if you can imagine a limo service must be extremely clean and LynnJean does that for us so we are extremely thankful. We might be opening another limo location and will definitely hire you for that location as well. Thank you.  Top notch cleaning service that we use. Every room is left clean and organized which I love! Less stress on my girlfriend to keep our place nice. I most certainly recommend LynneJean. LynneJean’s team cleaned my home after i moved out and did a great job. I couldn’t be happier and will again for a weekly cleaning once i get settled. I highly recommend LynneJean Cleaning Service.